Another week, another attack against St John’s College. The Orientation Week drinking scandal exploded in the media over the past few weeks as the Rector Michael Bongers suspended 32 students. The general perception among college students, from St John’s and others, is that the only reason for the severity of the punishment is because of increased media attention in recent years. 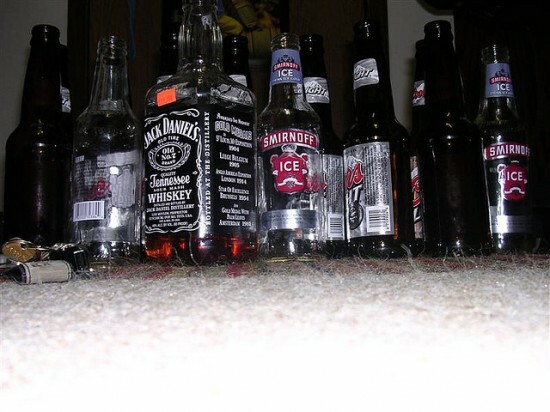 The alcohol incident took place on the fifth floor of the college’s Polding wing above the floor known as ‘Men’s Gallery’. It is an unofficial rule that the only residents of the floor are male, except for one female. This is balanced by the presence of ‘Women’s Gallery’ on the third floor below. As part of O-week college initiation activities, first year students are told to walk backwards down the ‘Men’s Gallery’ corridor. When the female fresher, along with a group of other first years, failed to comply, they chose to accept a ‘punishment’. The ‘justice’ served is a drink concocted by the sophomores for the fReshers to consume. This was an alcoholic cocktail mixed with other substances, but nothing illegal. According to sources, the ‘hazing’ that took place was planned for multiple people and the girl involved went to the fourth floor knowingly and willingly. Honi Soit understands all participants were given the choice not to take part, and there is a system in place for fReshers who don’t want to participate in any hazing style activities. After the girl became unwell and was admitted to RPA hospital, the Rector Michael Bongers responded by indefinitely suspending all 32 residents of the fourth floor corridor. 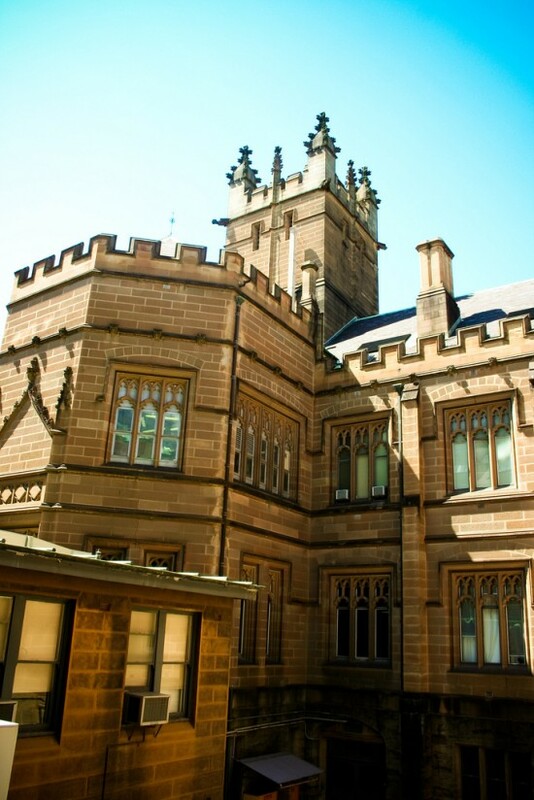 Despite speculation the suspension came as the students refused to give up the culprits, sources told Honi Soit there were a large number of students involved and many were unaware of the finer details of the incident and therefore unable to give the Rector much information. students feel the Rector neglected his duty of care. They believe he only undertook the measure not to protect the college, but to maintain his personal reputation when the story broke in the mainstream media. The students alleged they were coerced by the Rector into signing admissions of guilt, told to keep the incident to themselves and threatened with extra punishments if they spoke with the media. The St John’s community has many students from rural areas or interstate. Sources said several boys suspended from the college were forced to stay in their cars, parked close to the university. Other boys have been forced to stay with their girlfriends in neighbouring colleges or find alternative accommodation by staying with friends. Despite this, the students are being forced to maintain the payment of their college fees for the duration of their suspension. They have been suspended ‘indefinitely’, but Honi Soit understands this will be up for review in the next two weeks. The Rector of St John’s, Michael Bongers, did not respond to inquiries.